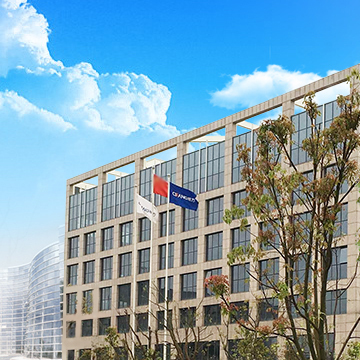 Wenzhou Cifang Safe Printing Co., Ltd., established in 2001, is a professional manufacturer of express and logistic bills, bank soft cards and anti-fraud receipts. Meanwhile, we are specially designated by the China Post to print domestic parcel waybills and EMS waybills. In the fierce market competition in the steady development of products sell well all over the country, has been with the STO, Yuantong and other well-known domestic courier companies have close cooperation. Since its inception in 2001, thanks to side always adhere to the "high quality, efficiency, integrity and innovation" business philosophy, bring you the best products and services, so you use the rest assured. The company currently has more than 500 employees, including senior management and technical staff of more than 120 people composed of outstanding technical team, to you high-quality, high-quality products. With the economic development of globalization and customers' needs, our company has carried out the GB/T 19001-2000 and ISO9001:2000 standards. We have established the long-term, stable and friendly corporation relationships with many well-known express enterprises in China by virtue of top quality, reasonable price and good service. We are endeavoring to meet various requirements of clients. Congratulations to Wenzhou Cifang Safety Printing Co., Ltd. on-line!!! Copyright © 2016 Wenzhou Cifang Safety Printing Co., Ltd. All Rights Reserved.